Friday and Saturday nights, Risque is the after hours party that you want to be a part of when you are in Las Vegas. Friday night introduces the best Latin and hip hop music with a mix of top 40 tunes courtesy of DJ Kriscut and Dave Guzman. On Saturdays, you will hear hip hop alongside 80s and 90s tunes delivered by DJ Albert and Cyberkid. Risque has a maximum capacity of 800. 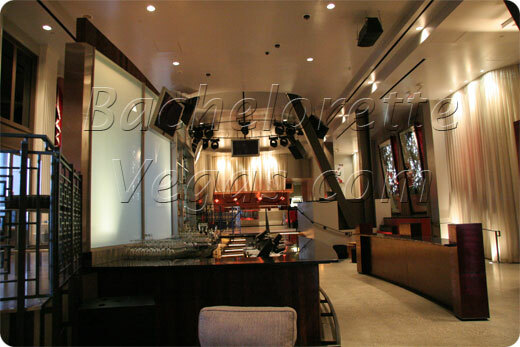 There is plenty of seating, but all tables including access to the balcony is available only through VIP reservations. If you are planning to go VIP you will love Risque. 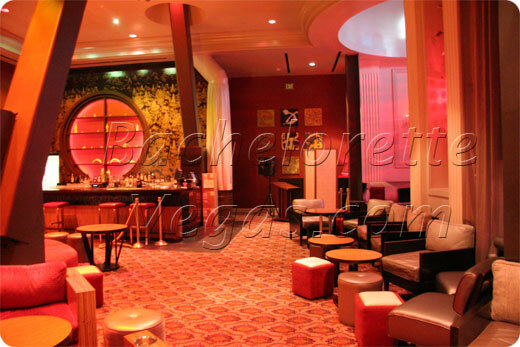 This is the club that offers the most subtle, elegant décor along with the finest wines and liquor available. 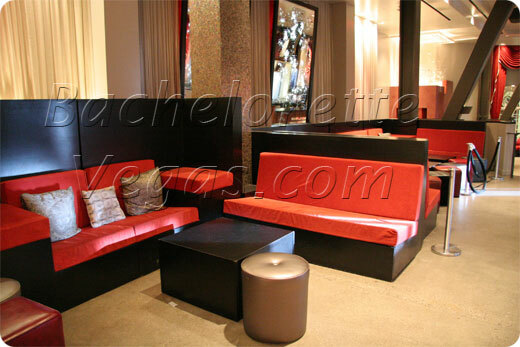 You will find seating to be extremely luxurious, ranging from beds to plush couches. 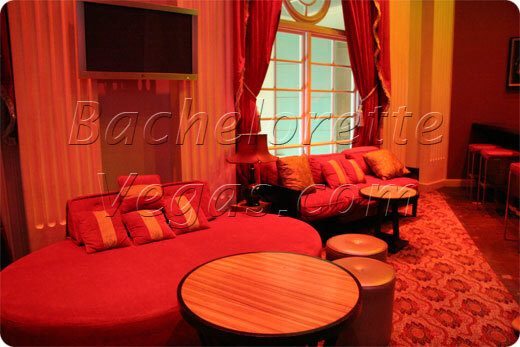 All seating options revolve around the dance floor. The balconies, which are reserved through VIP access, allow club goers to enjoy a nice breeze and breathtaking views of the Bellagio fountains and the Las Vegas Strip. For reservation or VIP linepass to Risque Las Vegas, please contact us.